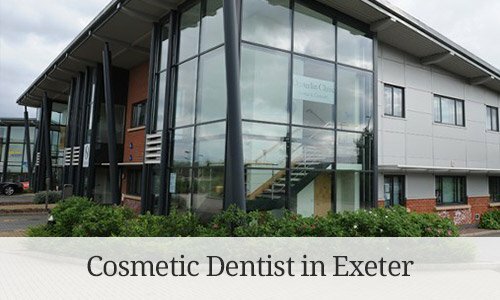 Caring, friendly and professional, our team of Exeter dentists are focused on clinical excellence. 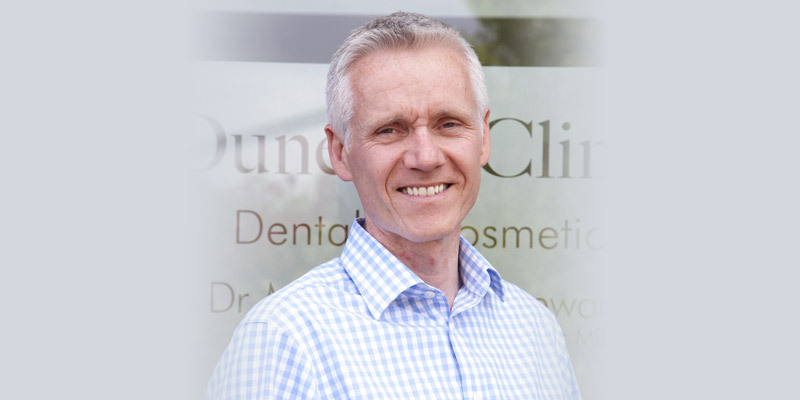 With experience in cosmetic dentistry, cosmetic and implant dentistry and teeth whitening, you’ll be impressed with the outstanding standards of service. Mark qualified in 1992 and worked in hospital dentistry for several years. 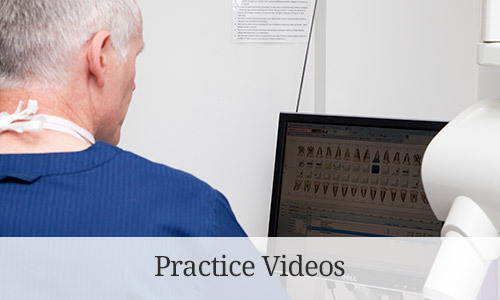 Since then he has worked in general dental practice. 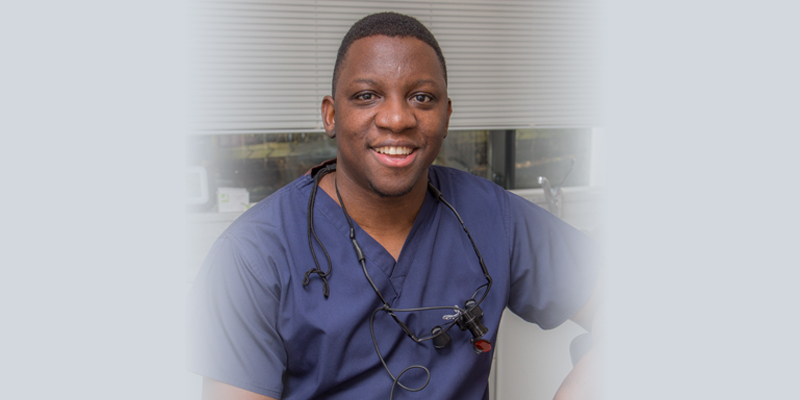 He has a Masters degree in restorative dentistry, a diploma in Implantology and has a special interest in Cosmetic and Implant dentistry. He is a member of the Faculty of General Dental Practice. Anthony IhimekpenBSc (Hons) BDS, MFDS, RCPS (Glas) PG Cert Ed. Anthony joined the practice in September 2016. He qualified from Peninsula College of Medicine and Dentistry and is a qualified member of the Royal College of Physicians and Surgeons Glasgow. 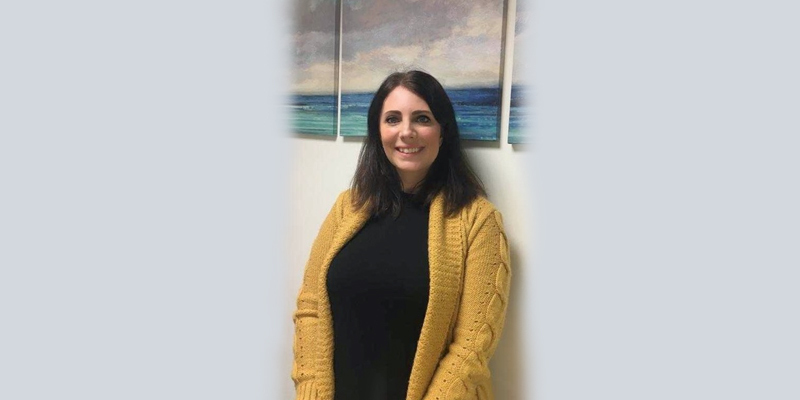 Jess joined the practice in 2014 as a dental nurse, she has now moved into an administrative role as the Practice Manager , she has many years experience of dealing with patients and has a friendly an approachable manner. Lucy joined the practice in 2018. She qualified from Guys Hospital in 2001. 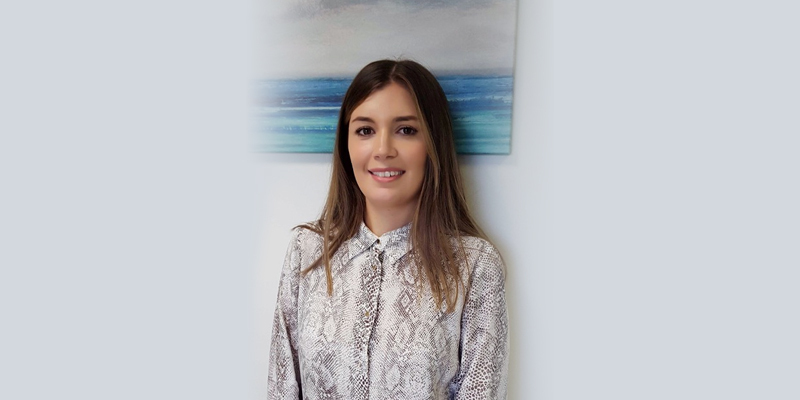 Lucy has worked in General practice and has developed a keen interest in dentures. 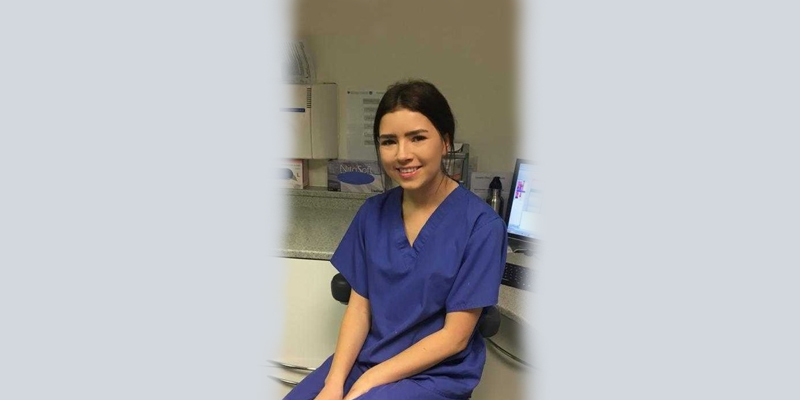 She has also completed her masters in Prosthodontics through Kings College London. 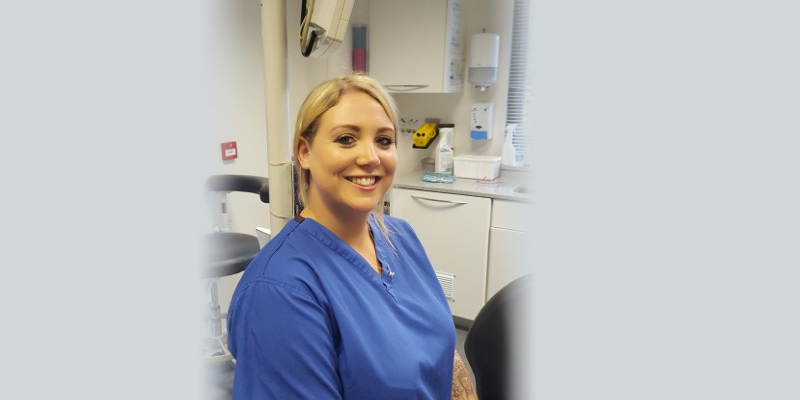 Lucy enjoys delivering high quality dentistry with a gentle and friendly manner. Sarah joined us in 2017. She qualified in 2016. Sarah is a valued addition to the nursing team. 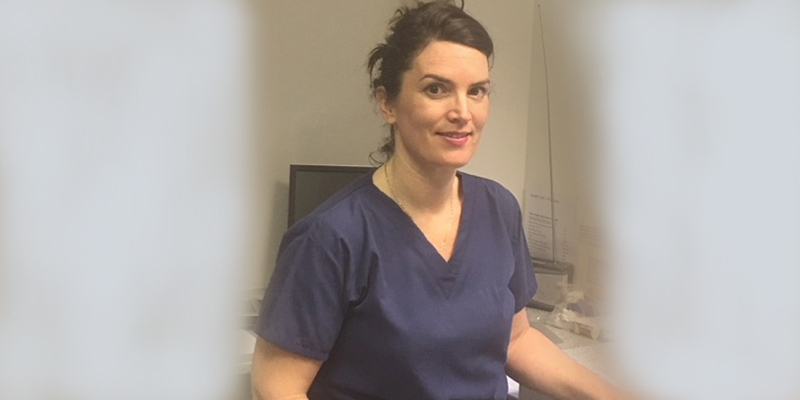 Lucie has 6 years of Dental Nursing, she joined the practice in 2017 she is a welcoming and friendly face around the Practice. Amy joined the practice in July 2010. She has worked in customer services for many years and excels in customer care. Amy ensures the smooth running of the reception. 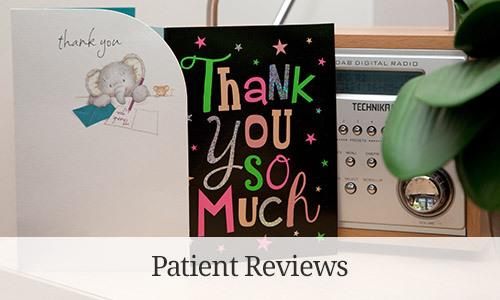 She has a very approachable manner to both patients and staff. 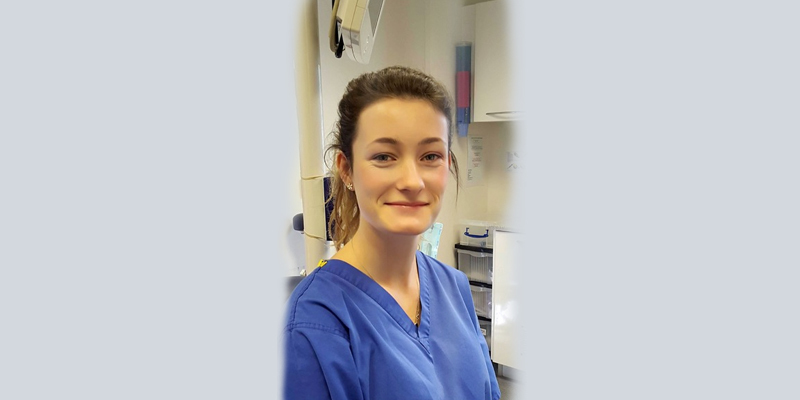 Abbie joined the practice in 2017 and will take her exam at the end 2018. 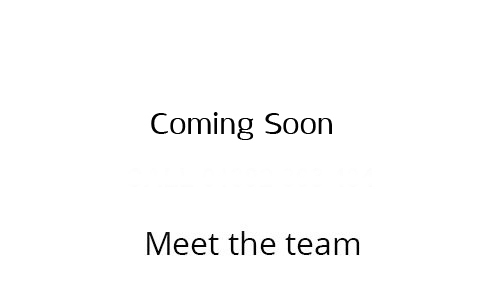 She is friendly and sympathetic to the patients and is a valued member of the team. 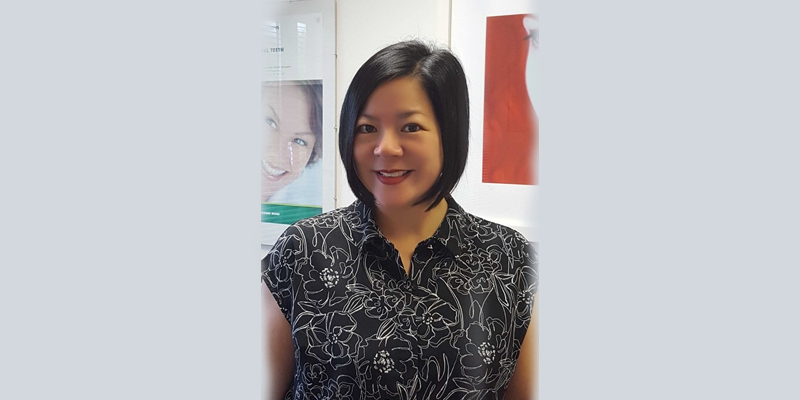 Sara joined the practice in 2018, she has over 10 years experience working as a dental nurse and has a friendly and approachable manner. Mai joined the practice in 2016. 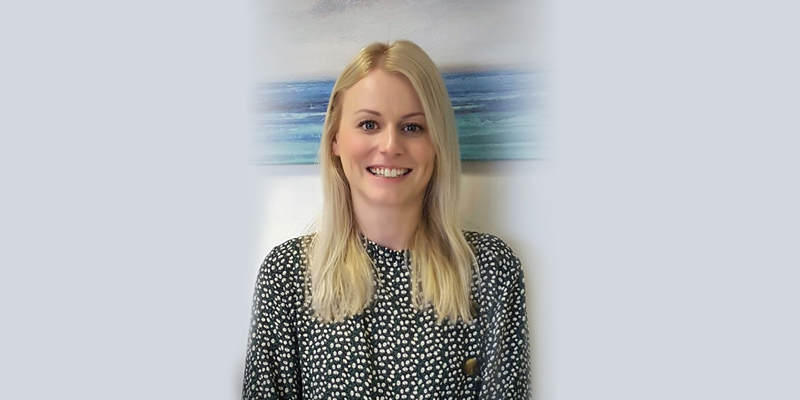 She has a wealth of experience in customer care, helping to maintain the smooth running of the practice alongside Amy. She is sympathetic, kind and caring to patients.